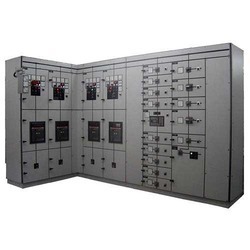 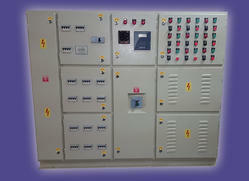 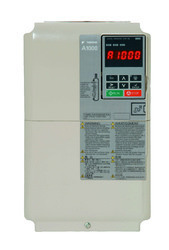 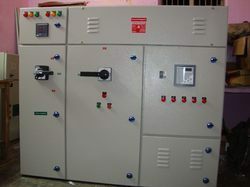 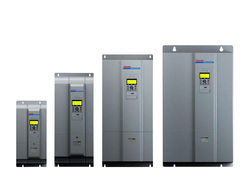 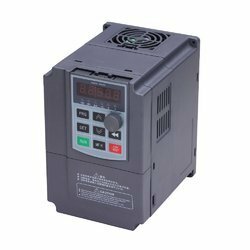 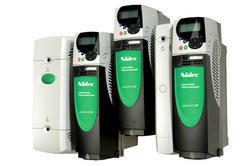 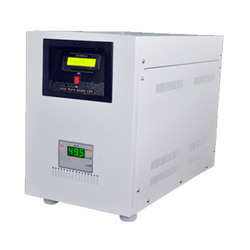 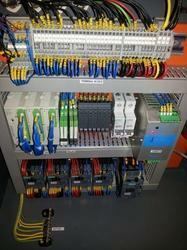 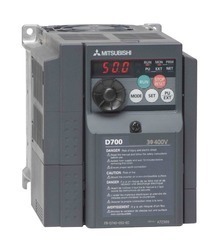 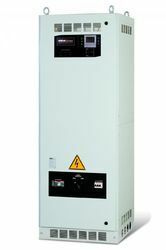 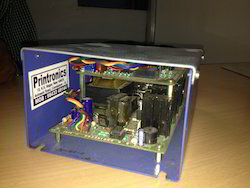 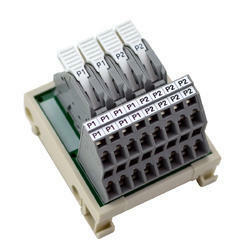 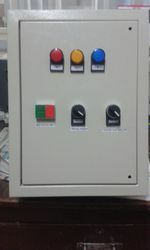 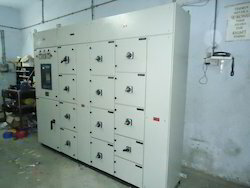 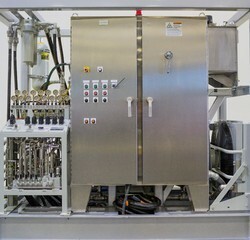 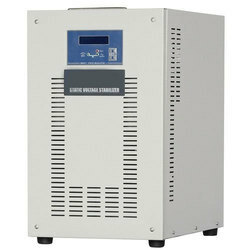 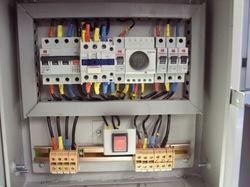 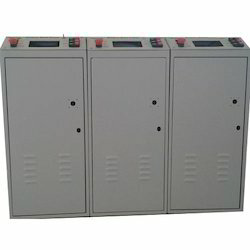 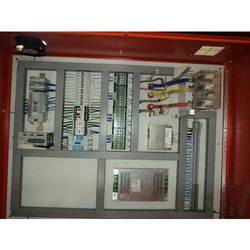 Our firm is held as a promising manufacturer and supplier of Electrical and Power Control Panels. 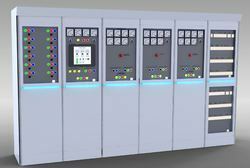 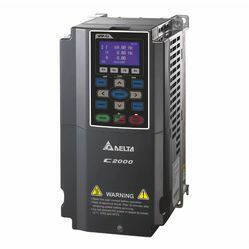 We are a firm which is capable enough in delivering and managing a broad product portfolio consisting of Control Panels, Electrical Control Panels and VFD Control Panel. 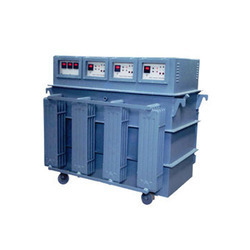 Enrich with various technologies and designed by team of experts, our after sales service comes in use of various industries and is capable of serving their purpose.